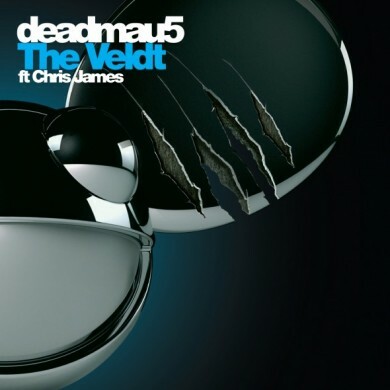 Joel Zimmerman, better known as Deadmau5, is back with an EP featuring his latest track ‘The Veldt’. It’s been almost two years since his commercially successful album ‘4×4=12’ was released, and unlike the singles he’s put out over the last few months, ‘The Veldt’ is something truly special. It’s a house song that provokes emotion while showing Zimmerman’s attention to detail. Even the way the song came together is special. Included in this package are two new original tracks and two remixes. This is the first of many EPs rumoured to be released over the coming months, and a full album is scheduled for later this year. 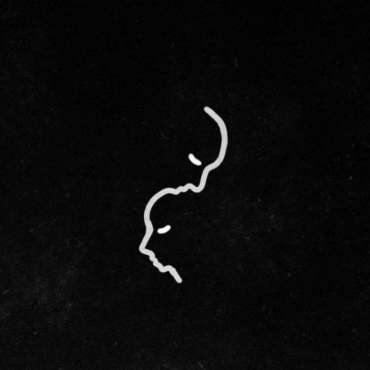 A while ago Zimmerman stated he wanted to produce music for movies; if the opening of this song is any indication, he has what it takes to do just that. Chaotic drums beat to the sound of a roaring synth, with faint sounds of birds and crickets in the background. 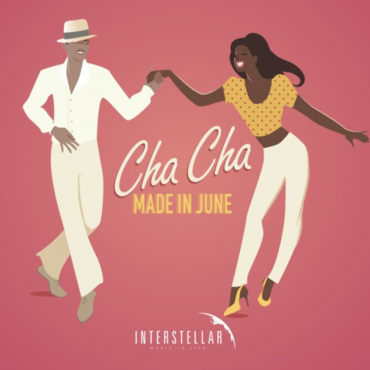 The major chord progressions and upbeat vocals instill a childlike wonder in the listner, making them feel like they are watching a Disney movie. ‘The Veldt’ is simplicity made complex – it’s a sixteen bar resolving-melody, but layered in such a way that only a really talented producers like Deadmau5 could do. The song is in A Major, and features one of the most beautiful ‘happy’ synths you will ever hear, but the vocals are what really makes the track so inspiring. Singer Chris James sings in an almost whisper that sets the mood. The way the song came together is even impressive. After being spammed on Twitter about a vocal version of ‘The Veldt’ being posted on Soundcloud, Joel was so impressed that he hired him on the spot. Chris wrote the lyrics which paint an interesting picture in the listners mind. With the attention to details on the vocals and melodies, this song is one of the best songs released this year. I have mixed feeling about this song ever since I heard it was going to be on the EP. It feels out of place. ‘The Veldt’ and its remixes are really detailed tracks, while this is completely different. Its a decent track that features a catchy drum beat. Cypress Hill are good here – this would be an excellent song if it was released on its own but with this package its a little confusing. After hearing Cypress Hill x Rusko, I like this song more than any of the songs of that EP. Sadly, the lyrical content is about weed again. I think people will enjoy the song, but for me its out of place here. The two remixes included in this EP are just as wonderful as their respective originals. Freeform Five’s remix feels more like a direct sequel to the original, keeping the same amount of mystery the original offered. The processed vocals are paired with a matching bassline, which is heavy but tasteful and doesn’t take away from the tone set by the original. The next remix on the EP comes from Tommy Trash. This guy is known for the quality remixes he’s done for Zedd, Swedish House Mafia, and Moguai. Tommy Trash preserves the original melody but this time played by a more “club Friendly” Synth. The kick drum Tommy has choosen gives this song a happier feel than the original. I feel like this will be the version played at clubs, on account of its more ‘poppy’ appeal. Deadmau5 is back with another great single, and a great remix package sure to please any Mau5head. Moreover, this is one of the best song released this year. It makes the listener experience emotion in a way that most songs can’t. If Mozart was making music in our day of age, this would be the kind of stuff he’d be producing.